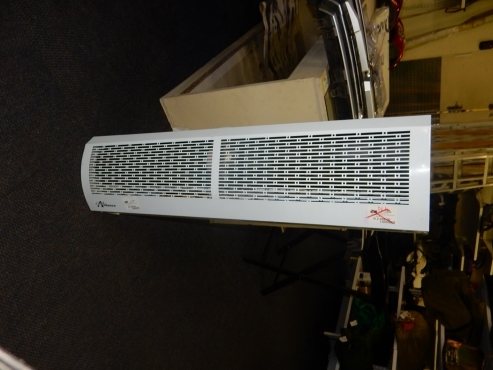 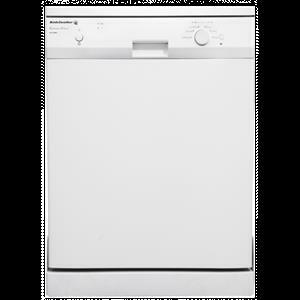 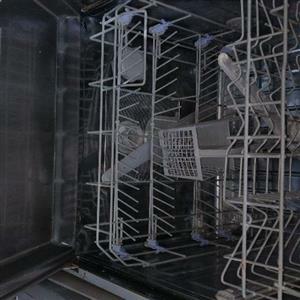 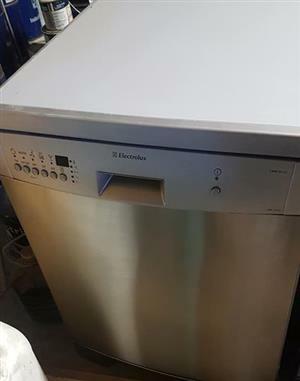 Kelvinator KD12WW1 Dishwasher 500x500mm, 12 places. 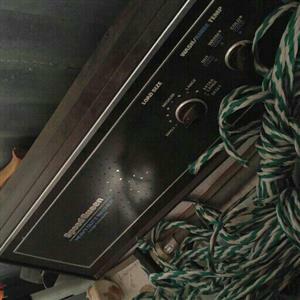 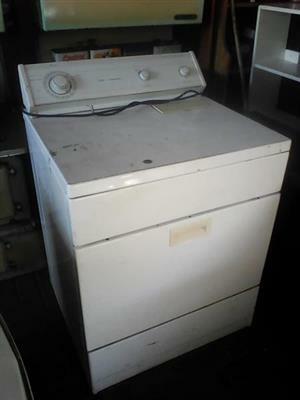 Moved and no longer have use for it. 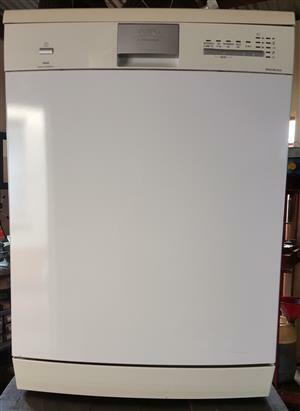 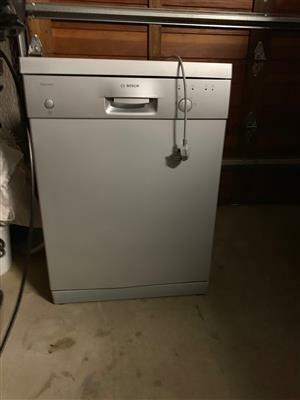 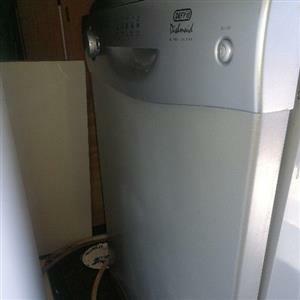 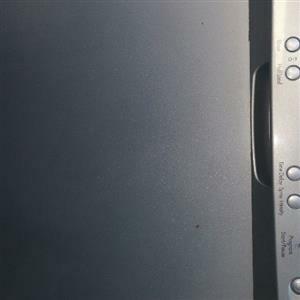 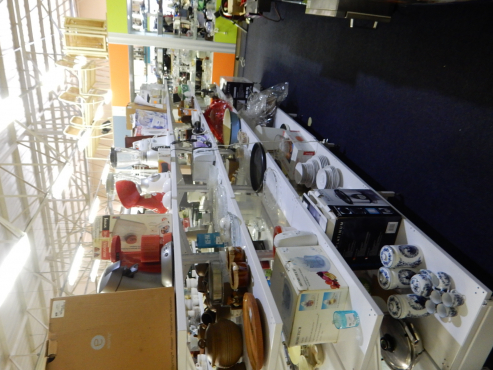 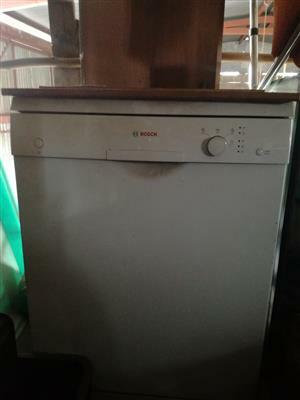 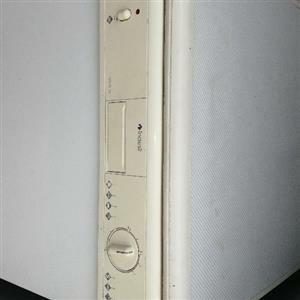 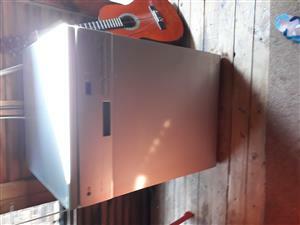 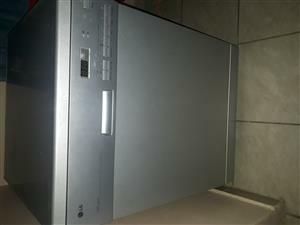 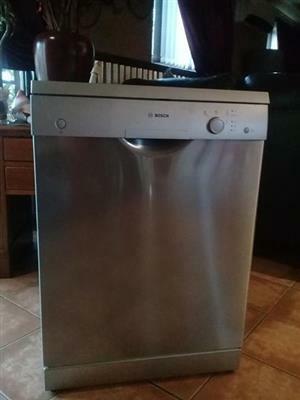 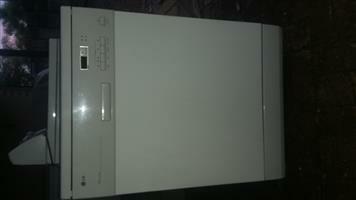 Bosch dishwasher (white in colour) in excellent condition for sale. 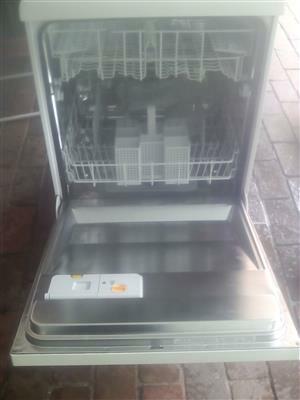 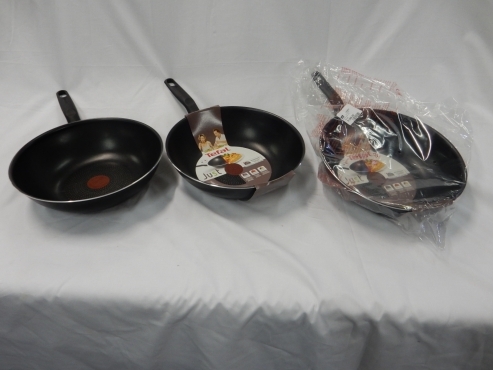 Get an email notification for any Results in Dishwashers in Pretoria when they become available.